Just an hour from the GTA, a traditional, Christian summer camp & year round retreat facility, specializing in developing youth through horse, hockey, adventure, bmx, soccer, figure skate, volleyball, WHAM & day camps. Traditional summer camp fostering self-esteem, leadership & environmental stewardship. Campers are encouraged to be creative, in touch with nature & be themselves in a non-competitive environment. Come and explore the wilderness under trained staff who will guide you into amazing adventures and outdoor experiences. You will learn life skills, build friendships, and have tons of outdoor fun! A traditional overnight camp with a variety of activities and sports including sailing, arts and crafts, leadership building and more. In the heart of a regional park, Kéno offers a life experience. Welcoming campers from Canada and abroad for a full French immersion, Kéno specialises in out-tripping expeditions with stays from 3 to 25 days. Nokomis is unique in that we are a boy's camp in July and a girl's camp in August; all of our leaders have come up "through the ranks": camper to L.I.T. to Staff to Senior Staff. Northway, Canada's oldest summer camp for girls (age 7-16) and Wendigo, a small tripping outpost for boys (age 12-16) are located in the wilderness of Algonquin Park. 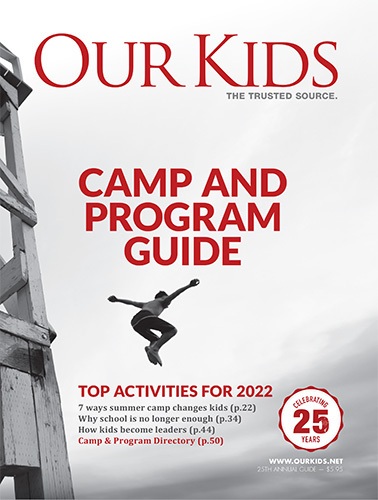 A popular Mississauga summer camp offered on campus, with options including dance, leadership, multi-sports camps, more. At a camps for boys only, they are more focused. For example, sports camps for boys only offer campers the chance to focus solely on skill building, competing against other boys in order to better themselves. That notion of focus applies to any kind of camp, in fact, and any boys camp affords the opportunity for male children to learn from each other, independent of considerations about "what the girls are thinking." They undergo unique character development and growth they would not otherwise have access to. At a boys camp, your son will take on responsibilities he might otherwise eschew. Boys camps come in a variety of sizes and kinds, including some that focus on sports and many that focus on nature, of course. Boys of all ages benefit from time at boys only camps, and they benefit from being around boys only, who are all at a variety of ages and stages.